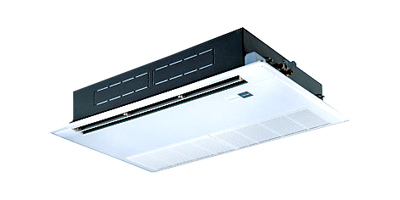 Efficient Cooling Solutions Under One Roof! 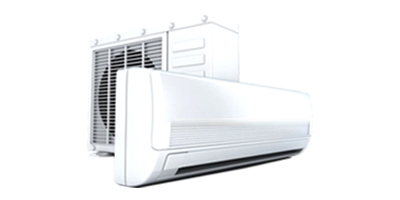 Every house or an office space needs adequate cooling. We, understand the varying needs accordingly and offer cooling solutions for both comfort and industrial projects that suit the need of your space perfectly. 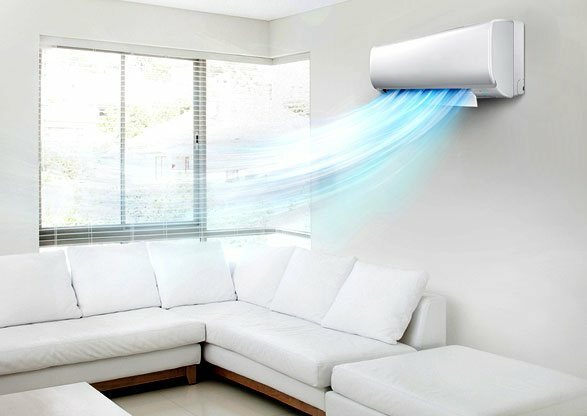 With controlled temperature and humidity conditions, we create a smooth experience for you to sit back and relax in your space. Whether it is a residential / Commercial or an Industrial project, we cater to a wide range of requirement. Get a taste of our accomplishment and join us in making you space a cooler one! 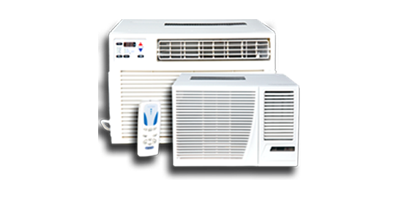 We contract air-conditioning projects for residential and commercial properties alike. Our exclusive tie-up with Carrier and Toshiba has enhanced our ability to cover projects of all sizes and budgets. 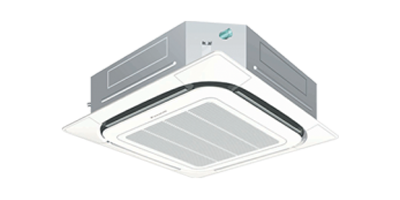 Also, we offer extensive cooling solutions for air, water and food refrigeration as well. BrandsOur partnerships with some of the world’s leading firms are helping us co-create services and solutions and deliver sustained value to our customers.